Laura A. (Oswald) Mayer, 51, of Greenfield Township died Tuesday at Regional Hospital of Scranton after a courageous battle with breast cancer. Her husband of 13 years is Richard Mayer. Born in Carbondale, she is the daughter of Sophie Tedesco, Uniondale and the late Jeffrey Oswald. 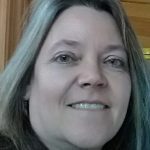 She was a 1985 graduate of Carbondale Area High School and received her Bachelor’s Degree from the University of Maine at Machias. 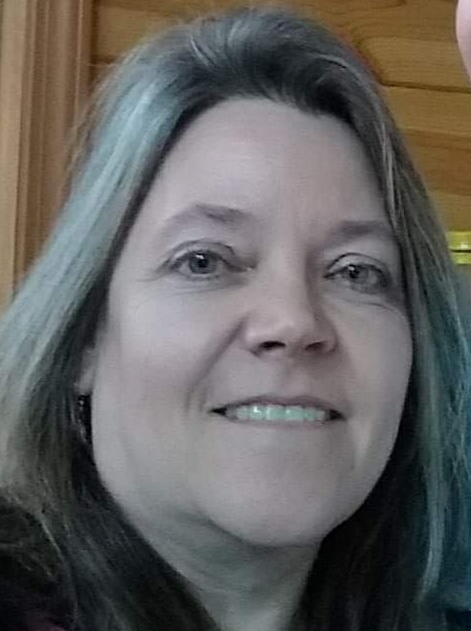 Laura was employed as a social worker and activities director during her career while being employed by Still Meadows, United Neighborhood Center, Tri-County Health and NHS of Carbondale. She was a member of St. John Vianney Parish/ St. Pius X Church, Clifford. Her son Ethan was the love and joy of her life and she had a special affection for her niece and nephew, Arianna and Deacon. Her Golden Retrievers, Thorin and Bailey were also a huge part of her life. She enjoyed sports and was a massive Boston Red Socks fan, finally being able to attended a game at Fenway Park with Ethan in 2017. Laura was also very involved in Ethan’s youth sports doing whatever was needed from coaching to being the biggest supporter. Laura also loved the outdoors. She had a special place in her heart for her home Newton Lake, where she grew up spending summers at her grandparent’s, John and Betty Oswald’s cottage. She is survived by a son, Ethan, at home, a brother, Paul Schroettner and wife Maureen, Kirkville, NY, a maternal grandfather, Stephen Gallick, Simpson, a step father, Frank Tedesco, Uniondale, aunts, uncles, cousins. The funeral will be Saturday from the Joseph W Scotchlas Funeral Home, Inc 621 Main St., Simpson with Mass of Christian Burial at 9:30 AM in St. Pius X Church, 3615 Route 106, West Clifford by the Rev. Dr. Michael J. Kirwin. Friends attending mass are asked to proceed directly to church. Interment will be private at Valley View Memorial Park, Montdale. Friends may call on Friday from 4-8 Pm. In lieu of flowers, memorial contributions may be made to Griffin Pond Animal Shelter or any local animal rescue center.